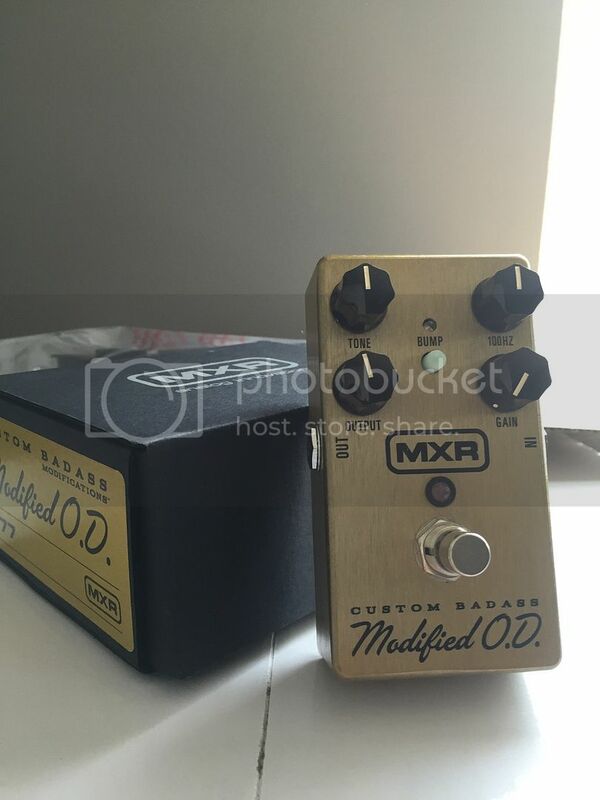 Sold MXR Custom Badass Modified O.D. Discussion in 'Pedal Effects Gear Emporium Archive' started by bxlxaxkxe, Apr 27, 2016. $50 Shipped/PP. Comes in original box with original papers, etc.